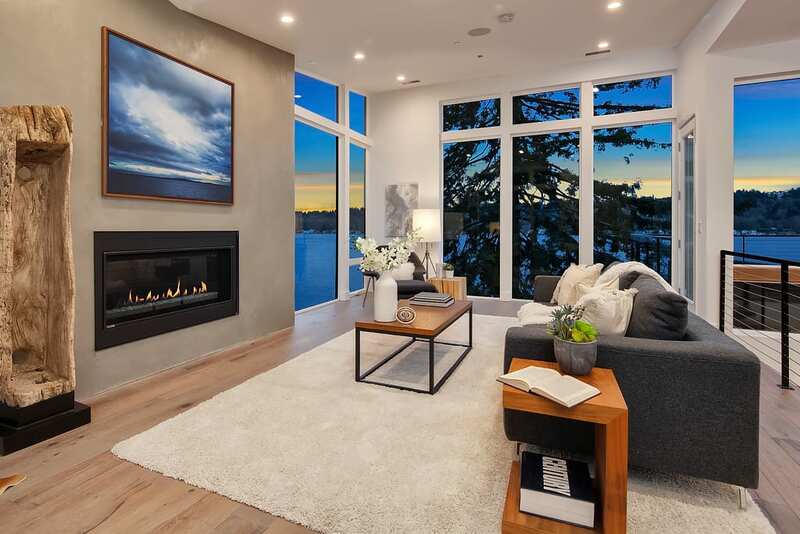 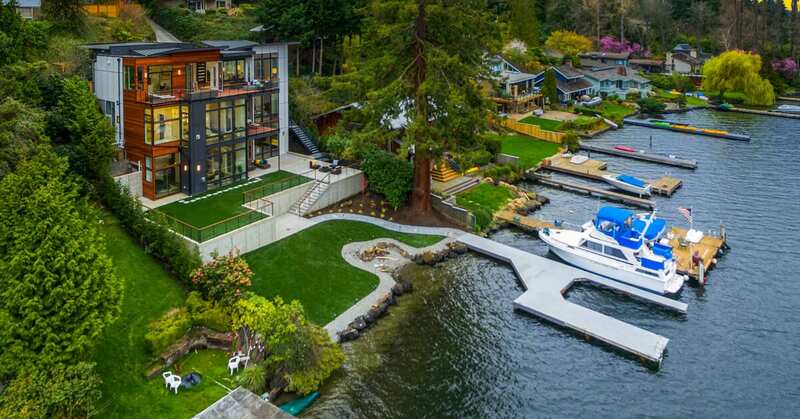 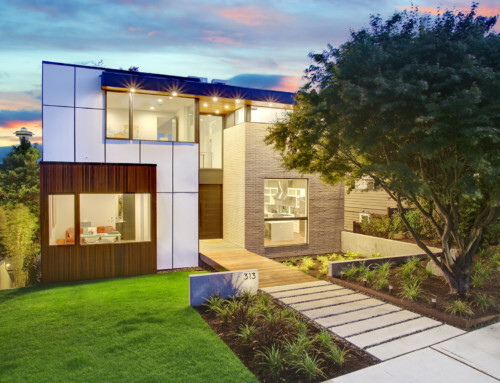 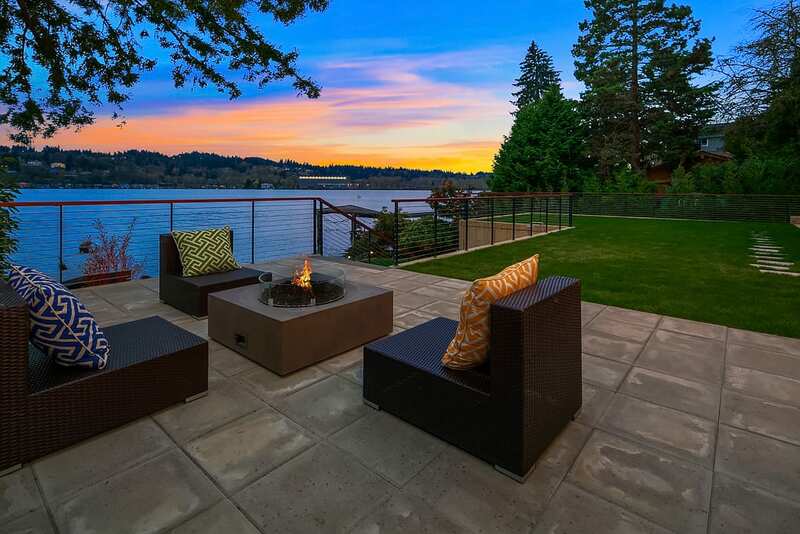 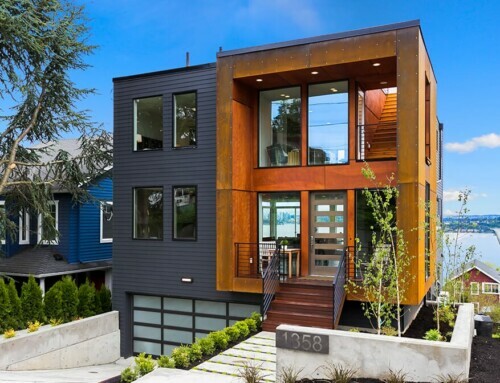 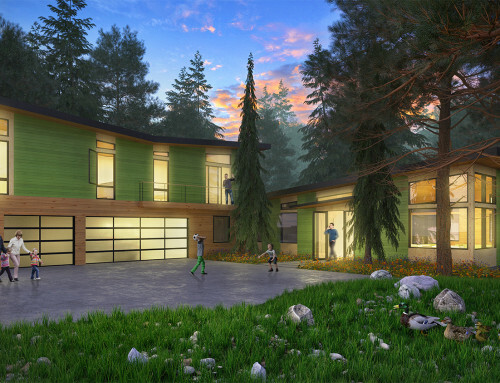 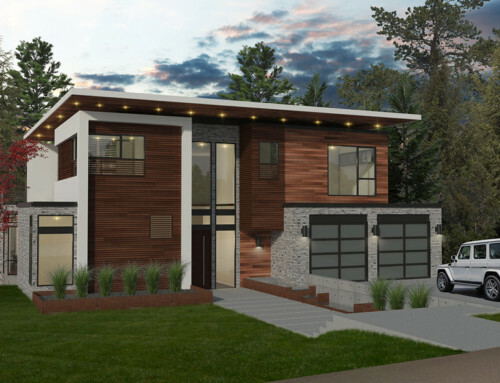 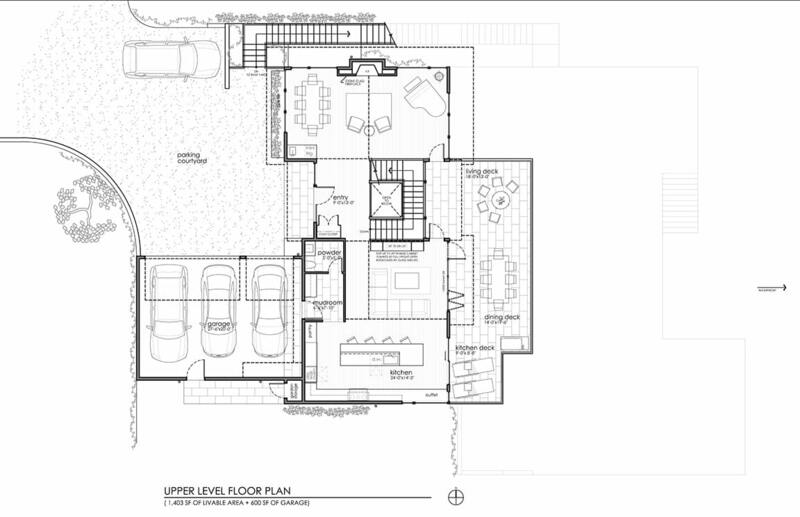 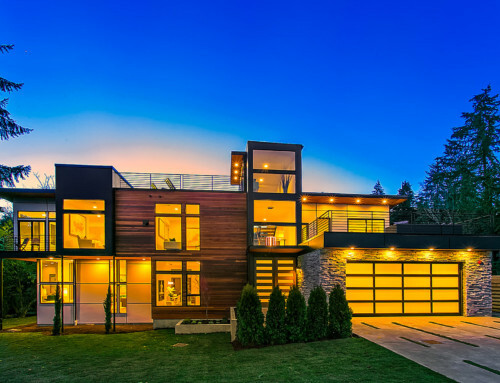 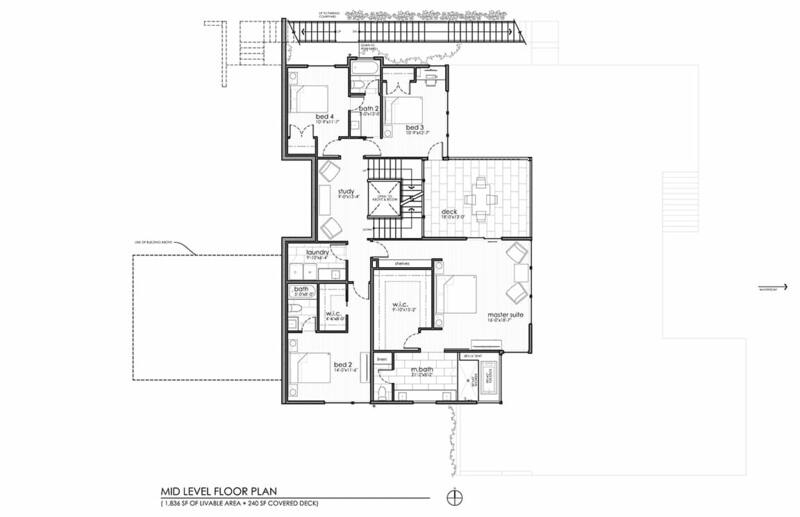 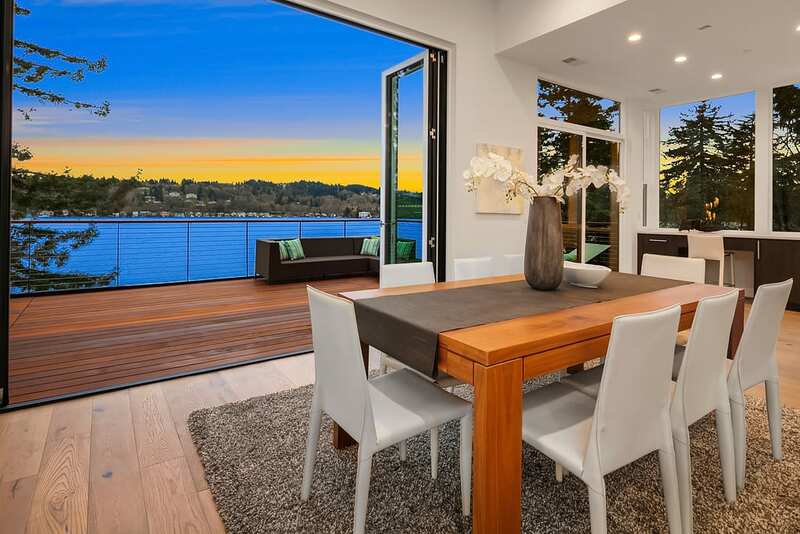 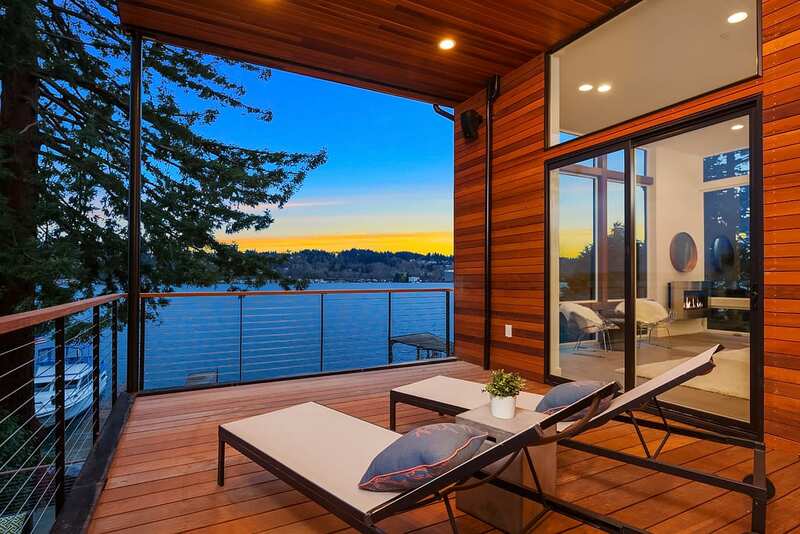 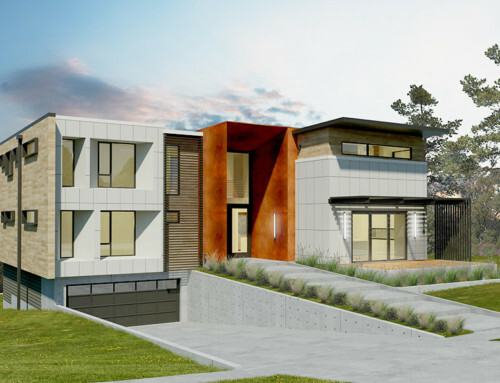 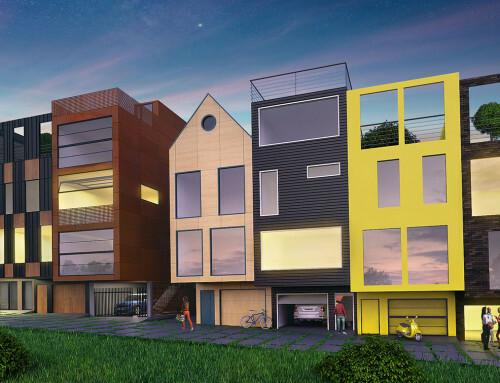 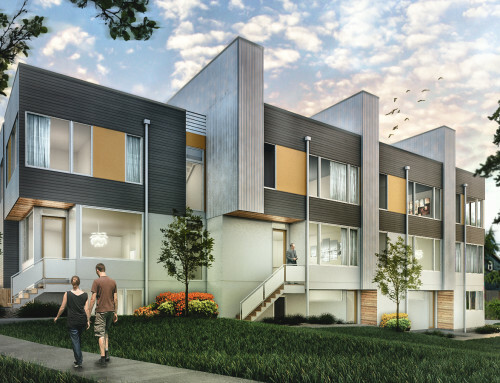 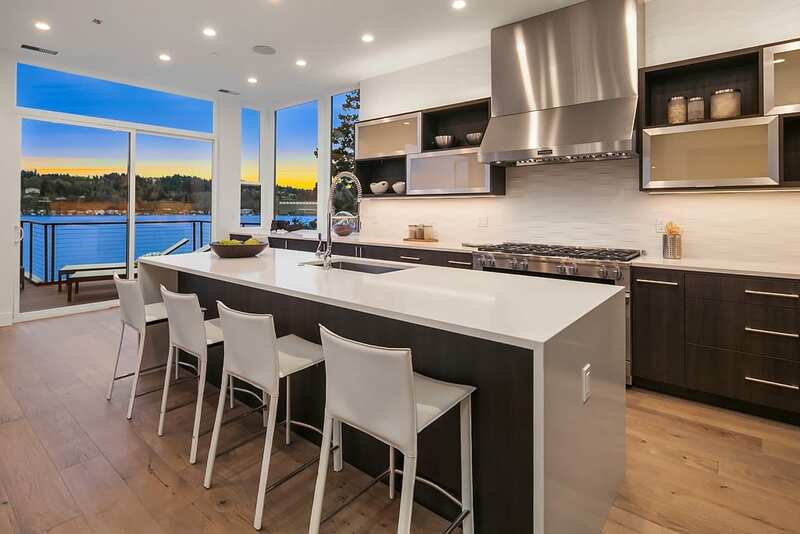 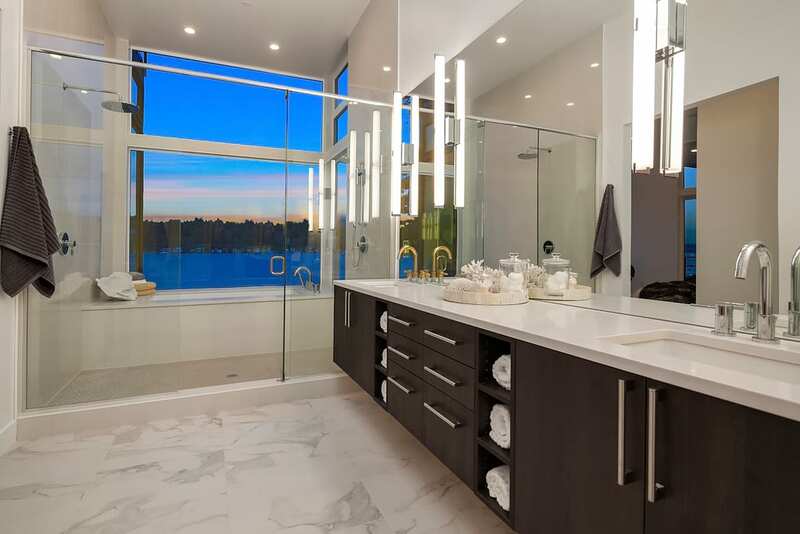 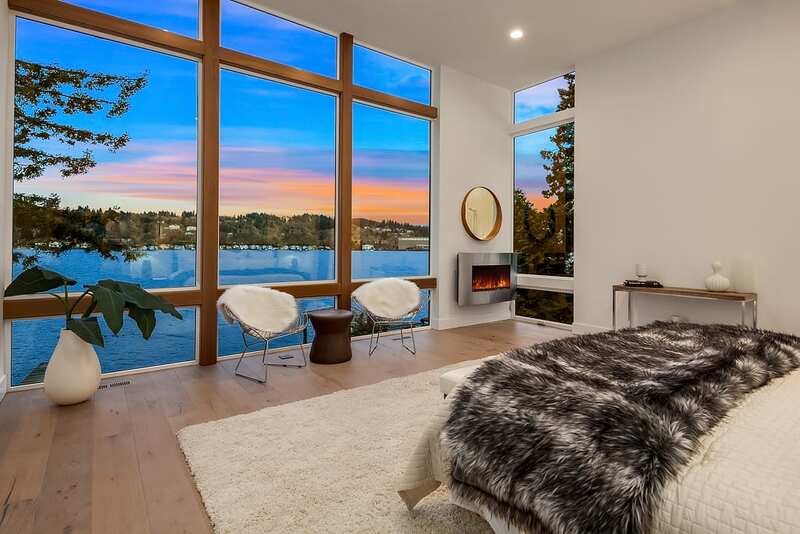 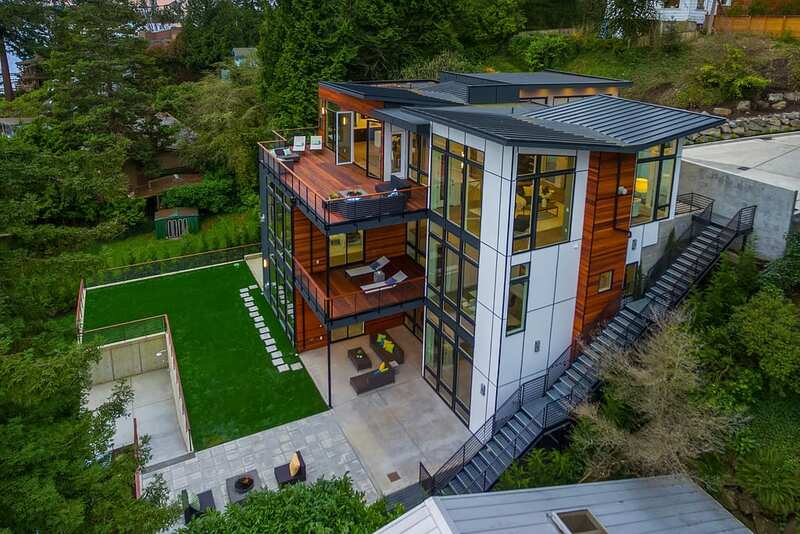 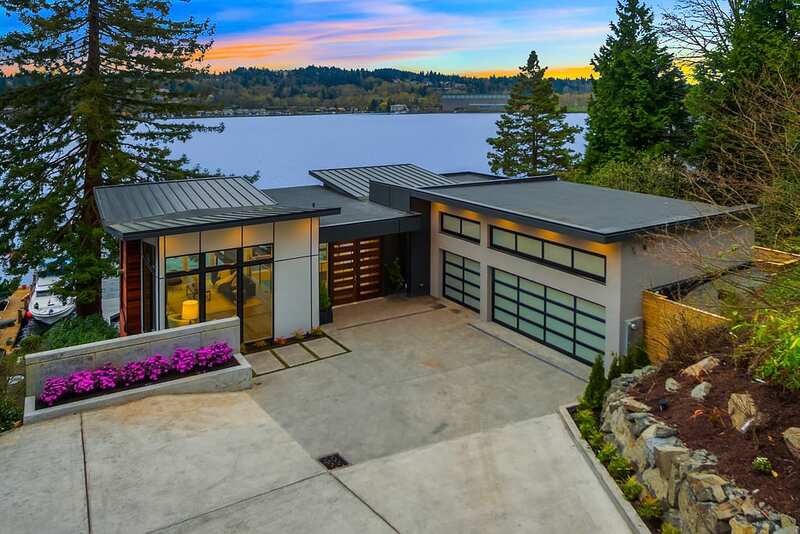 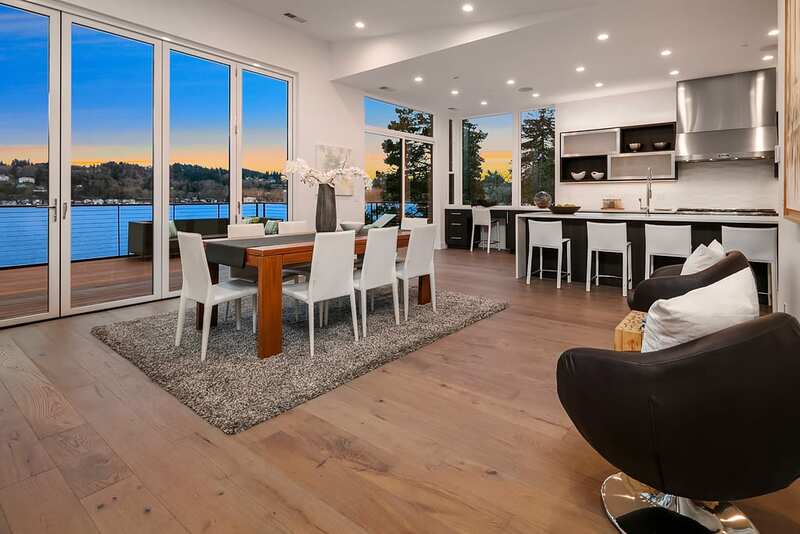 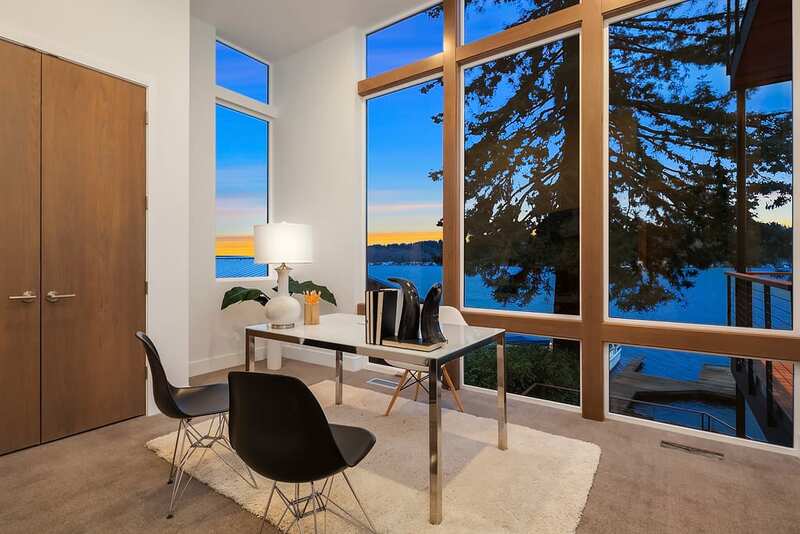 A flawless contemporary home built by Barcelo Homes perched above 75 feet of low-bank Mercer Island waterfront. 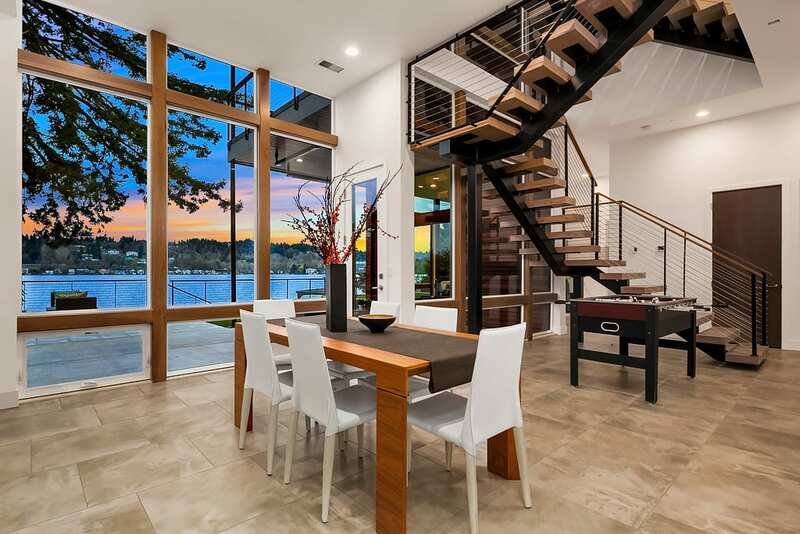 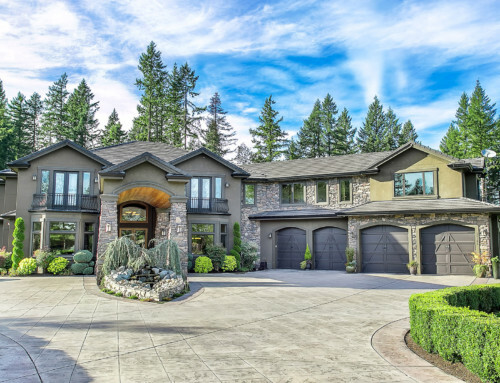 A remarkable profile with walls of glass, monster ceilings, and endless Lake Washington views from all three open levels. 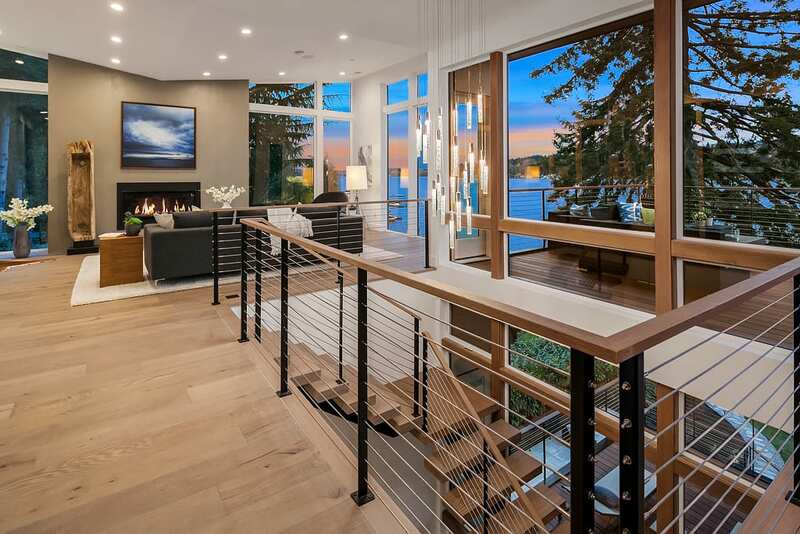 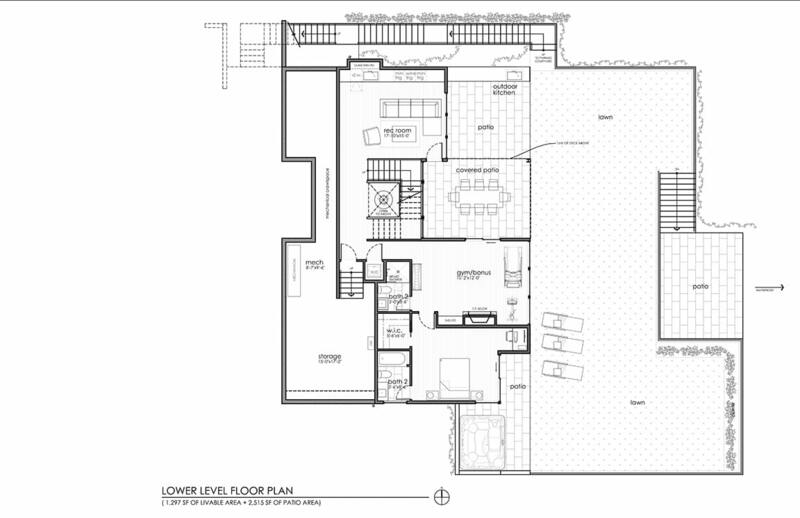 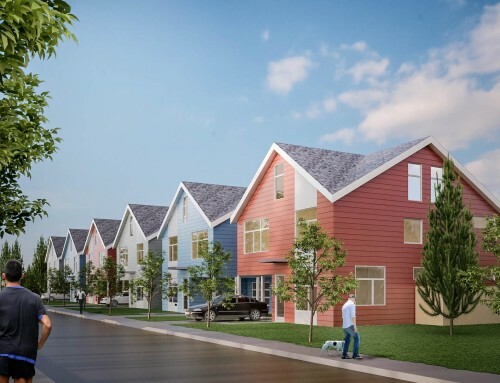 Indoor and outdoor luxury living courtesy of a state-of-the-art kitchen, five en-suite bedrooms, an entertaining level with a second kitchen, two large decks, two patios, and a renovated private dock with boat space. 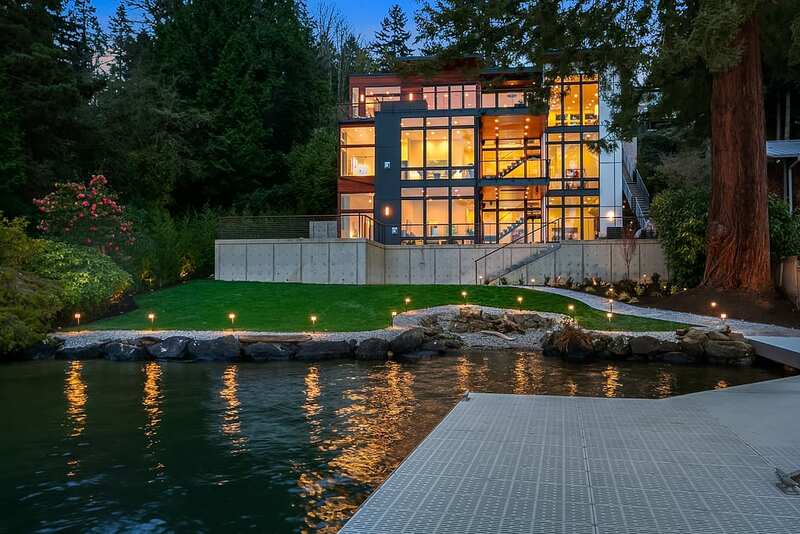 Exceptional Lakefront living at its best!